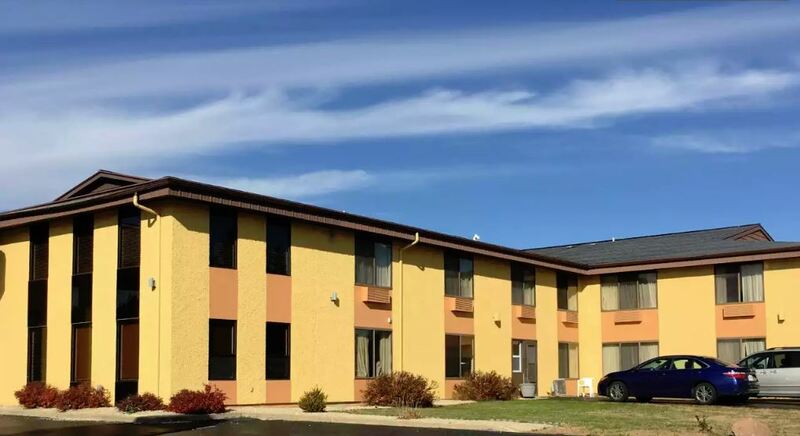 Located in the top tourist destination in the Midwest, the Econo Lodge of Wisconsin Dells provides a great investment opportunity. Due to its recent conversion, the hotel boasts updates throughout. There is a 2 bedroom, 2 bathroom apartment with a spacious kitchen to make it convenient for an owner/operator, or an opportunity for additional income. This property is now being sold via Ten-X. For more information, please click on the Confidentiality Agreement link below, which will direct you to the property on the Ten-X website. Interested buyers are not allowed to visit or contact the property or its management directly. Site tours are by appointment only and must be scheduled through Timm & Associates, Inc.